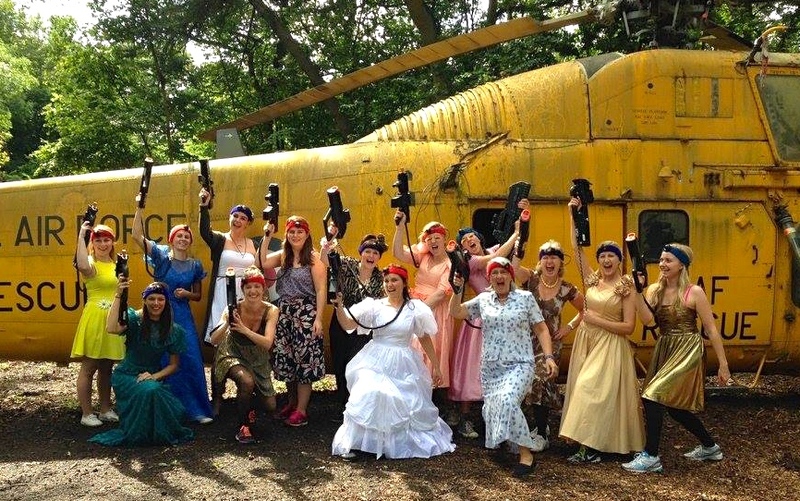 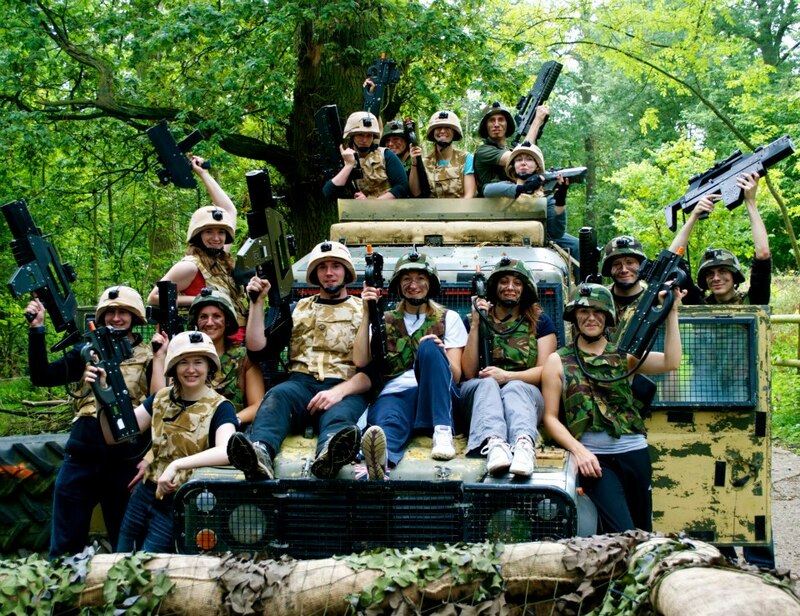 Your only choice for Laser tag Birthday Parties, Stag and Hen Do’s, Corporate Groups and Adventure days. 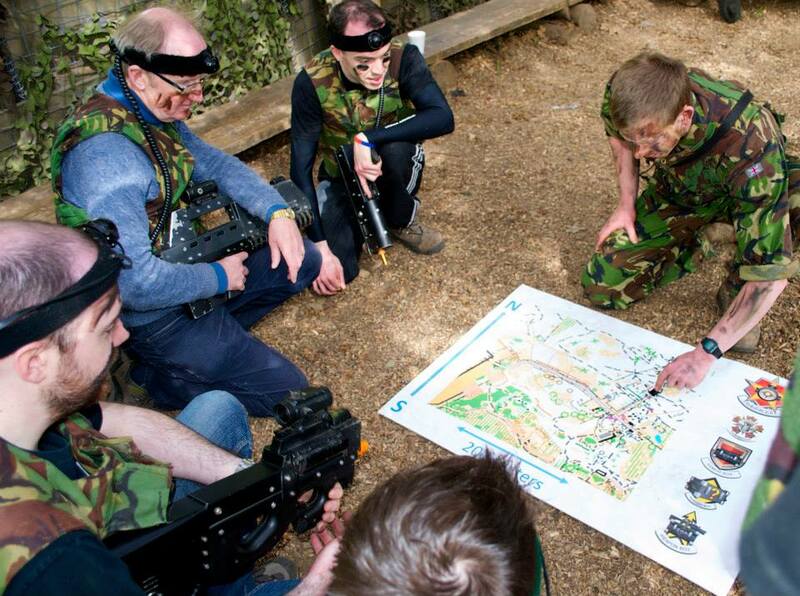 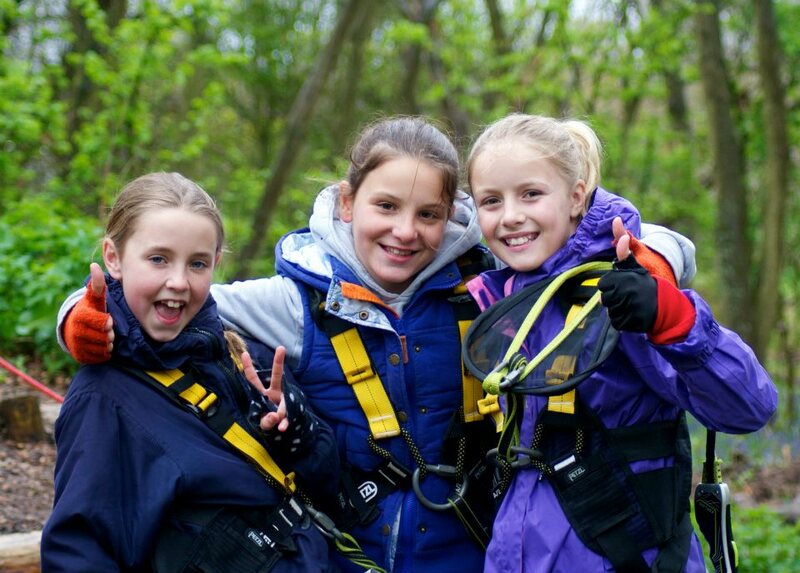 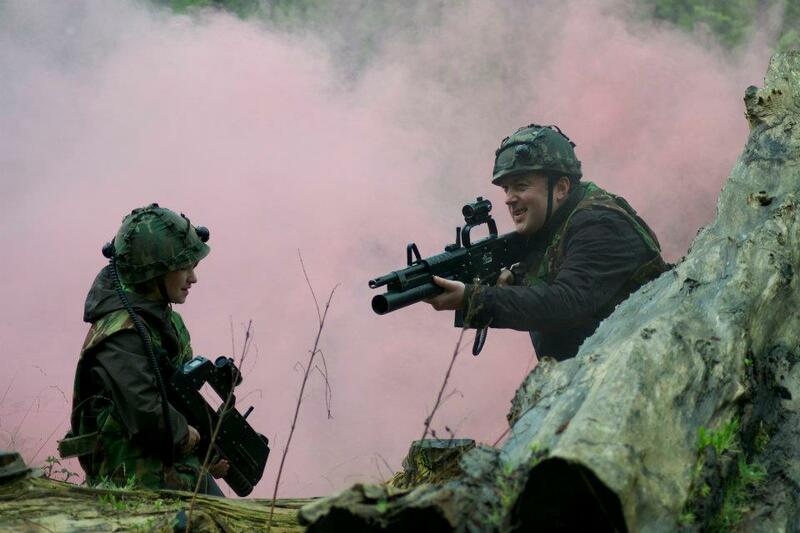 We are Oxfordshire’s premier birthday party provider for outdoor adventure activities, Battlefield LIVE Oxford, outdoor lasertag and lasergaming parties for kids and adults. 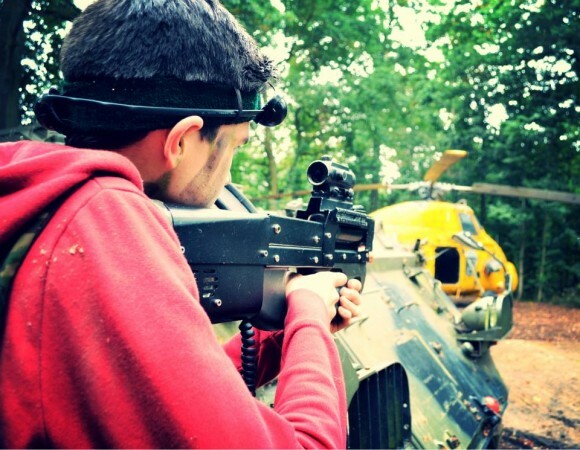 We have been providing Outdoor Adventure Laser Parties and activities in Oxfordshire since 2003 to kids, Adults, schools, youth organisations, families and many more.